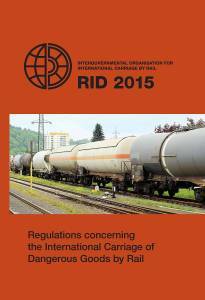 Regulations concerning the international carriage of dangerous goods by rail. 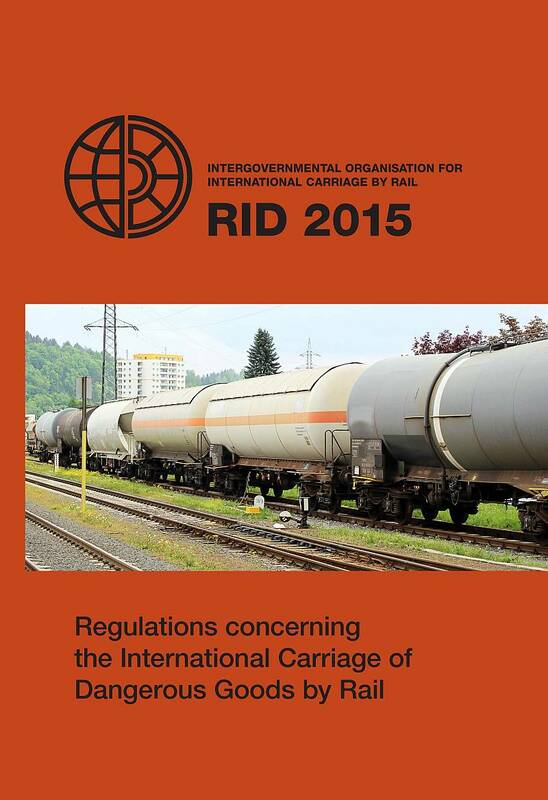 Can be completed as a separate 5 day course or as an addition to our DGSA course. The course runs three times a year with regard to the exam dates set by the Chartered Institute of Logistics and Transport. We have locations in Dublin, Cork and Galway. Exams are held in March, July and October in Dublin, Cork and Galway.